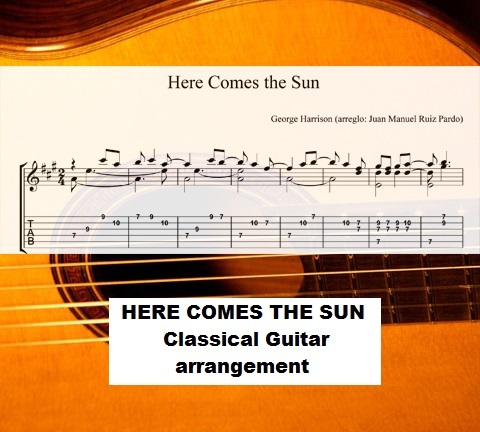 These lessons are studied explicitly for intermediate and advanced players to experience how to bring the magic of pop songs into classical guitar technique. Therefore you will be able to play according to all the academical and traditional ways in a different and modern dimension. Each song/lesson contains the performance by the teacher, 5 to 7 tutorials plus the score and tabs. Juan Manuel Ruiz is a performer, arranger and teacher from Murcia, Spain. 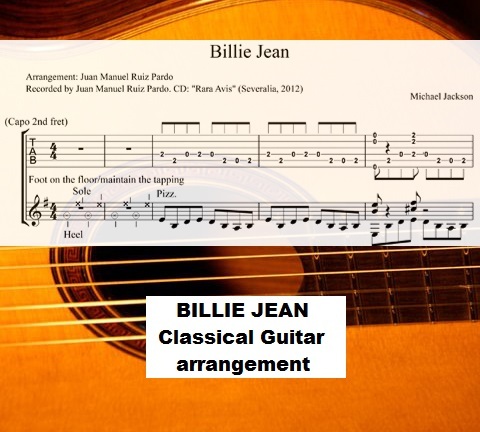 He was awarded to follow postgraduate studies with Robert Brightmore at the Guildhall School of Music & Drama (London), where he developed a monographic on the guitar Works of Mario Castelnuovo-Tedesco. Juan won 1st Prize at the XIV Concurso Internacional “Martín Códax” (Cuenca) and was awarded at the 2nd Aveiro Internacional Guitar Festival (Portugal). 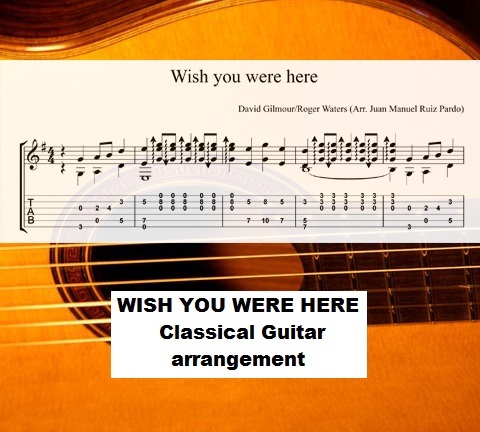 Arrangements/compositions – A very active arranger, his transcription for four guitars of Prokofiev´s “Classical” Symphony deserved a public greeting from Leo Brouwer, for whom he performed it at the X “Semana de la Guitarra” from Cartagena. He premiered his “Three Gigues” for guitar and orchestra both as composer and soloist at the 7th Lliria Chamber Music Festival (Valencia). Education – He studied at the Murcia & Madrid Conservatories with Manuel Díaz Cano and Demetrio Ballesteros. 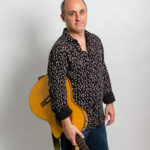 Further teachers include Leo Brouwer, Alirio Díaz, David Russell, Manuel Estévez (guitar), Ralph Towner, Máximo Diego Pujol and Pierre Bensusan (composition), Chema Vílchez and Mariano Díaz (jazz).